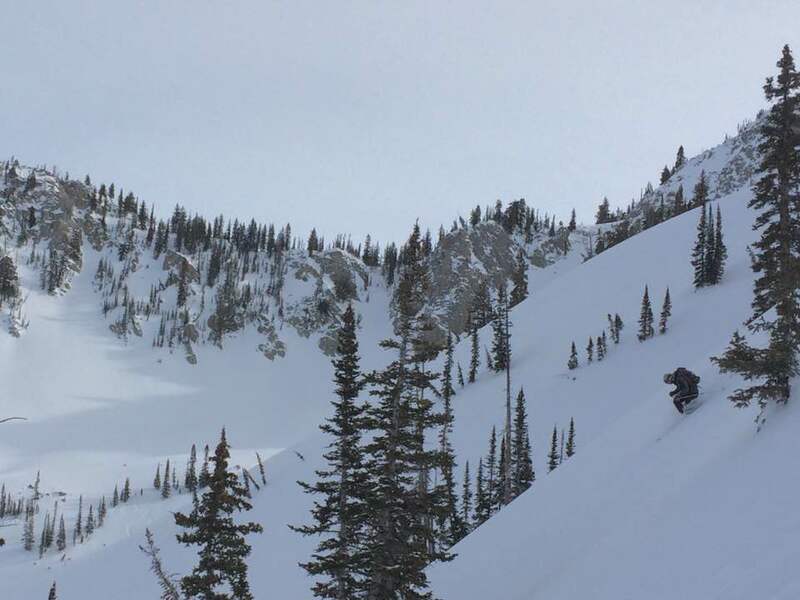 Looking for some fun activities this month up at Alta? Look no further than ACE (Alta Community Enrichment). They have some great happenings this month from the WEXL Ping Pong Invitational tomorrow night, Feb 8th (can someone say Balls of Fury?) to Flamenco dancing on February 20th. ACE never disappoints when it comes to music, either. Stonefed, local jam band, will be playing at the Peruvian Bar on Sunday February 19th. Whatever your pleasure, ACE has got you covered. February has brought more than just snow, activities and music. Nate (The Daily Pow extraordinaire) and his wife Katie just welcomed their first little shredder on February 2nd. We apologize for the not as frequent daily conditions reports, but Nate will be back before you know it. The storm outlook seems promising, forecasting to start snowing again Thursday night. Last weekend was a nice break in weather, giving skiers their blue bird days before more weather rolled in. This week’s storm didn’t hit as hard as we all wanted, but skiing has still been smooth and creamy. Our hopes are high for this coming weekend. Clear Skies and Clean Air!